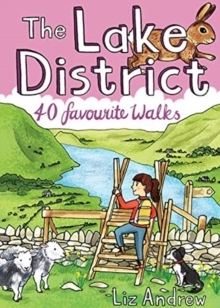 Themed Walks Literary, lakeside, dogs, pub, tearoom,railway - you name it, and there's probably a walk for it! 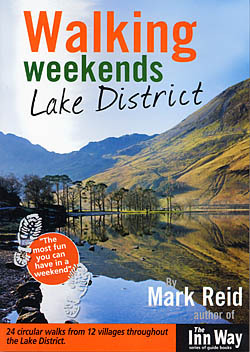 This is a Lake District walking book with a difference. 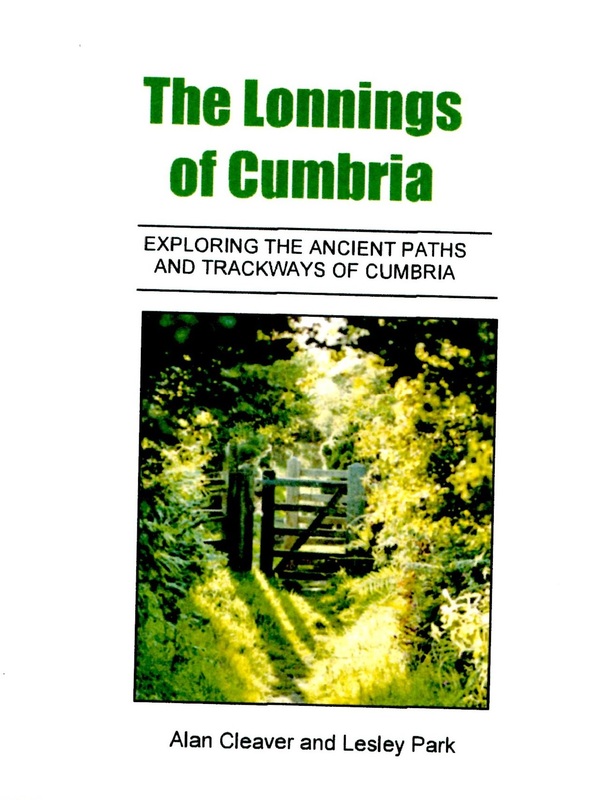 Designed for all ages and abilities, walkers will delight in this unique collection of easy forays into the beautiful, lesser known and quieter parts of Cumbria. 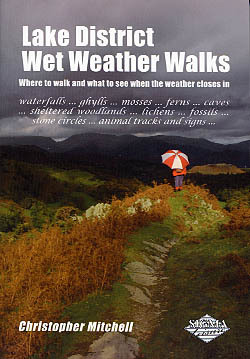 After some of the wettest summers on record 20 walks have been chosen to cover all regions of the Lake District so that you will be able to try them out wherever you happen to be when the weather closes in. 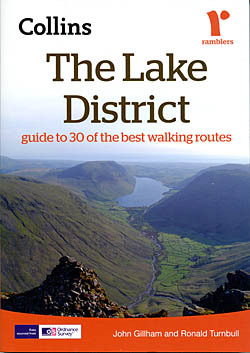 This compilation volume of Selected Lakeland Walks draws upon 28 of the 112 walks created for the four brand new regional Pathfinders covering the Lake District. Pathfinder(R) More Lake District covering parts of Ennerdale, Dalegarth and St Bees Head. Format : Paperback; 228 x 132mm. 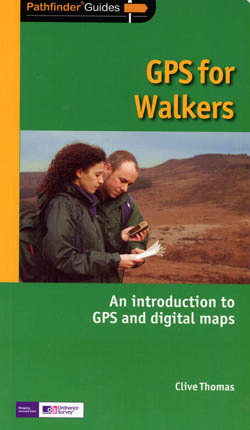 A companion title to the best-selling Pathfinder and Short Walks series, providing a practical and easy-to-use introduction to basic map reading and navigation skills for walkers. 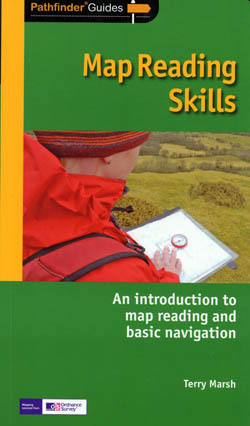 This includes navigation by compass. 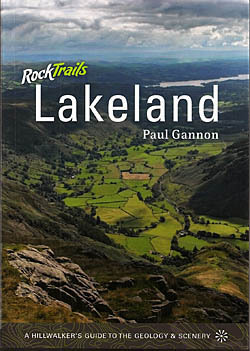 This book explains to the hillwalker, in easy to understand but accurate terms, how geology has shaped the landscape of the Lake District. 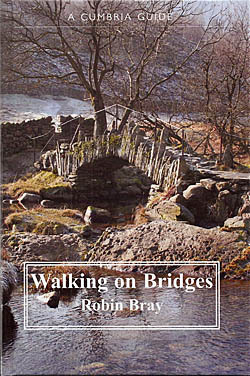 Criss-crossing the Cumbrian landscape are many trods, paths, lonnings and other ancient trackways. Included among these are several corpse roads. 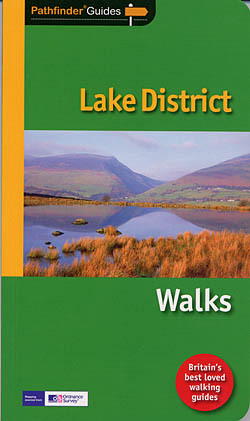 This comprehensive guide to Lake District walks is produced in association with the Rambler's Association. 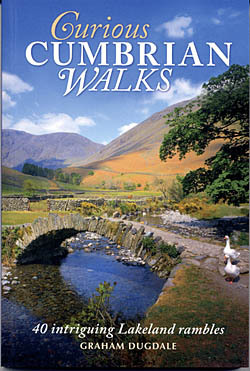 These forty walks in England's glorious Lake District will take you to a range of lakes, peaks, rivers, tarns and waterfalls and introduce you to the haunts of many of the writers and poets who have loved and celebrated the area and made it such a strong cultural as well as natural attraction. Thousands of books have been written on walking in Cumbria and the Lake District but amazingly, until now, none of them on the county's lonnings, that network of country lanes which criss-cross the landscape. 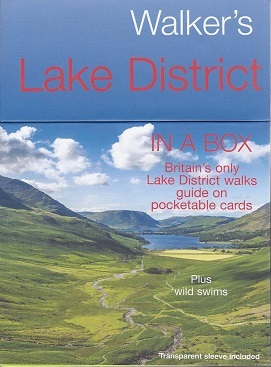 This box contains 35 cards each describing and illustrating a particular Lake District Walk including full directions, maps and interesting things to look for along the way. 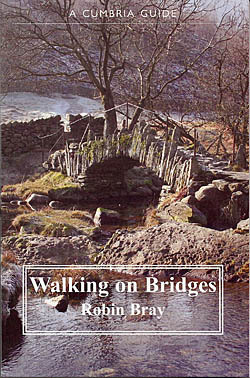 This book takes the reader on walks along the packhorse routes and bridges of the English Lake District. Walking Through Spring follows Graham Hoyland's journey as he traces a new national trail, walking north with Spring from the South Coast to the Borders. 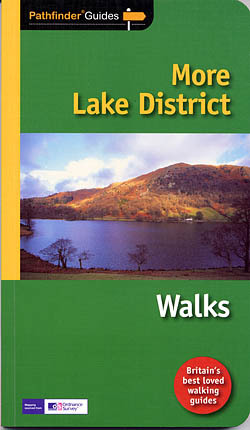 Features 24 superb circular walks from 12 villages throughout the Lake District, with two walks of varying lengths from each village, including a mountain walk and a lower level valley walk - ideal for a weekend break.